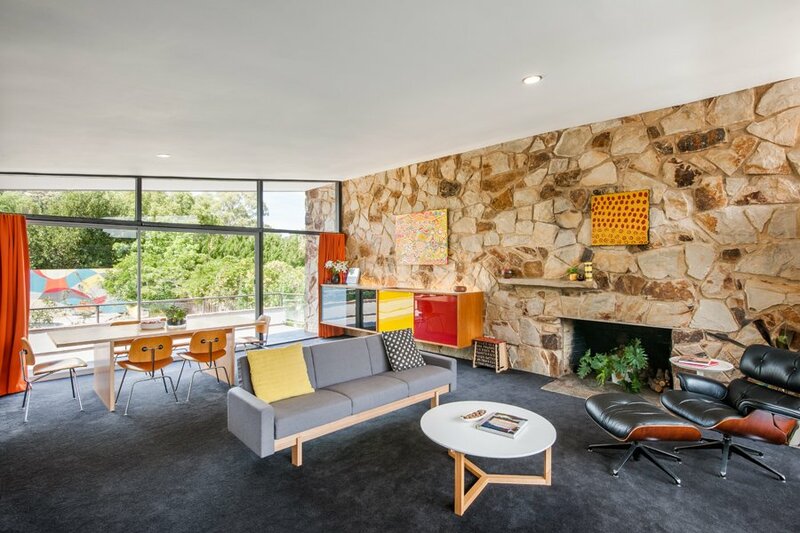 Public reception of a mid-century home often stands and falls on the talent of the photographer capturing it. 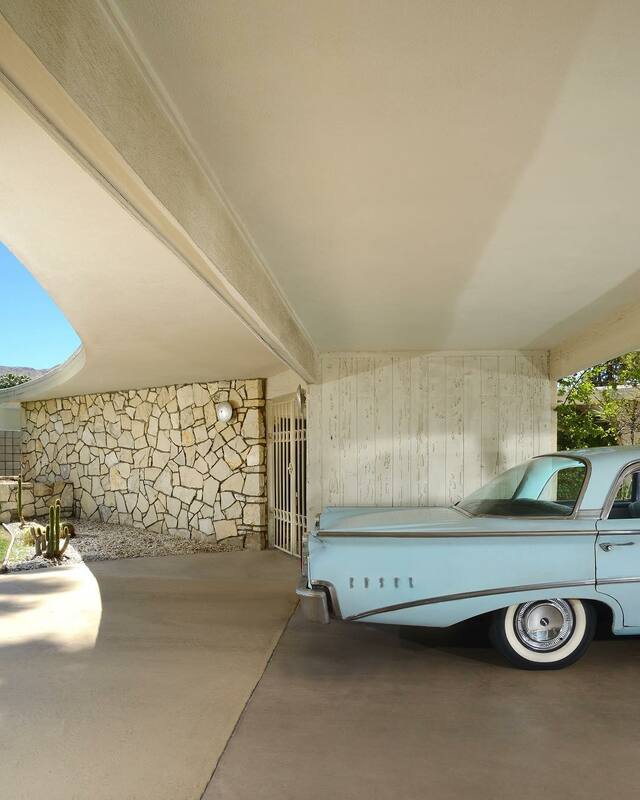 And while the overall beauty of mid-century architecture speaks for itself, it is up to the photographer to really communicate the intricate qualities of a building. 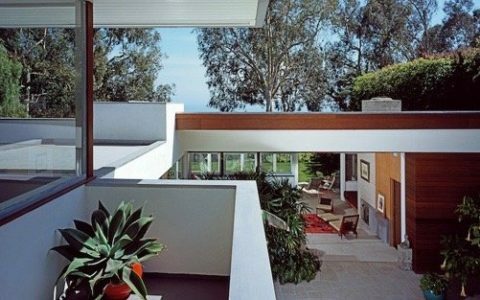 Indeed, a good photo can elevate modern style homes to the status of artworks. Here we have gathered together three of our favourite photographers, who really capture the brilliance of modern design. 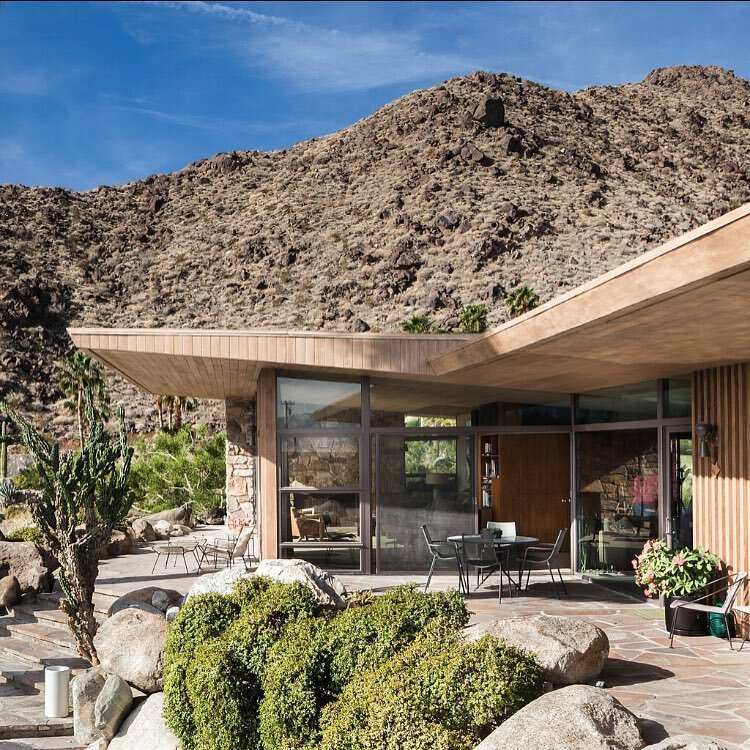 First, there’s Darren Bradley, who describes himself as “probably just a frustrated architect”, starting his practice as a hobby, his work has now appeared in large format art books, academic and professional architecture journals, and lifestyle magazines around the world. Check his Instagram. Next, it’s Dan Chavkin, who started as a fashion photographer and came to modernism after starting to collect mid-century modern furniture. 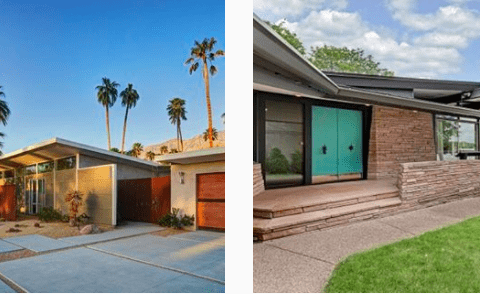 After rediscovering Palm Springs and all the beautiful houses it has to offer, he promptly switched his interest to architecture and hasn’t looked back since. Check his Instagram. 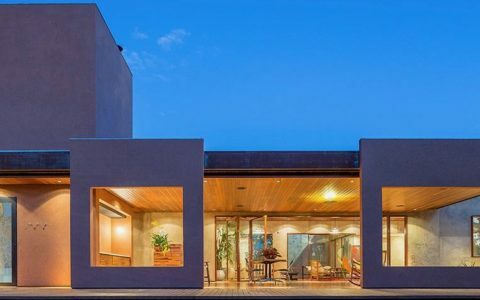 And finally, David Sievers, one of South Australia’s most awarded photographers, whose clean, simple yet impactful compositions span commercial, municipal and residential architecture. Check his Instagram.